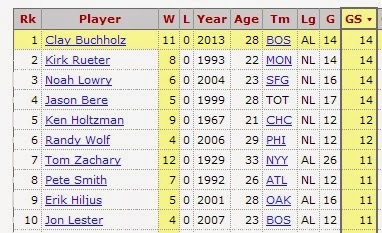 If Buchholz stays undefeated through tonight he will have started more games in a season (15) without losing than anyone else ever has (also notice the guy in the #10 spot). 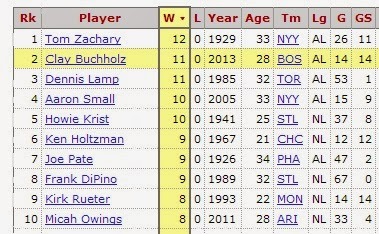 Of course there is a chance Buchholz will take the mound one final time in Baltimore next weekend, and this could all come to an end then. Not to mention the fact that the Sox probably won't field their best lineup this evening after clinching yesterday, and their post-game partying could have them at slightly less than 100% today. At least it's a night game. When I work a lunch shift at my bar, pretty much the majority of what I do is fill up glasses with diet cola. By my estimation, I'd say about 50% of people on business lunches order Diet Coke (although we have a cheap generic version). It's far more popular than any other beverage (iced tea is a distant second), and easily outsells regular cola by at least a 10-1 margin. It's funny to me how scared we've all become of sugar these days. Now I'm not suggesting regular soda isn't unhealthy, I'm just saying I don't believe that the "diet" version is the answer. 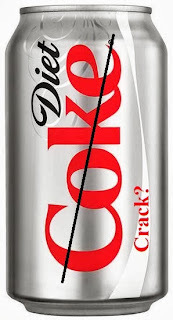 When I was a child I didn't drink much soda, but on the rare occasions that I did I wasn't allowed to have diet because it had "chemicals" in it that were "bad for me." Have those all magically gone away now that sugar has become public enemy #1? I'm sure there are parents out there today going with the exact reverse philosophy regarding soda that mine did 25 years ago. As far as the game goes, I'm a little discouraged by the 12 inning 5-3 defeat. Scoring just 3 runs on 15 hits is almost impossible to do. The Red Sox now have their first losing streak in over a month, and will fail to win a series for the first time in 9 tries. Hopefully the Orioles don't make the playoffs, because Boston is just 6-9 against them this year. I knew it was a bad sign when the Sox failed to score after loading the bases with nobody out in the 3rd inning; a 2-0 game should have been blown wide open. But my main gripe is with the way they were managed in the final innings. With the score tied, Will Middlebrooks led off the bottom of the 9th with a single. I wanted Quintin Berry to pinch run and steal second, but it didn't happen. In the 10th Shane Victorino began the inning with a single as well, but he wasn't running either. And finally in the bottom of the 11th Mike Carp started things off with yet another single, and this time Berry finally came in to run. But rather than have him steal Daniel Nava bunted him along to second. 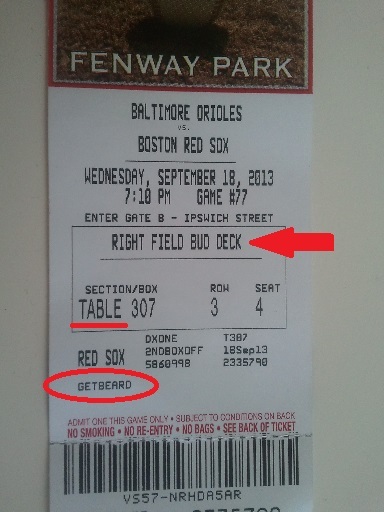 Boston wasted all three leadoff hits, and Baltimore won in twelve. 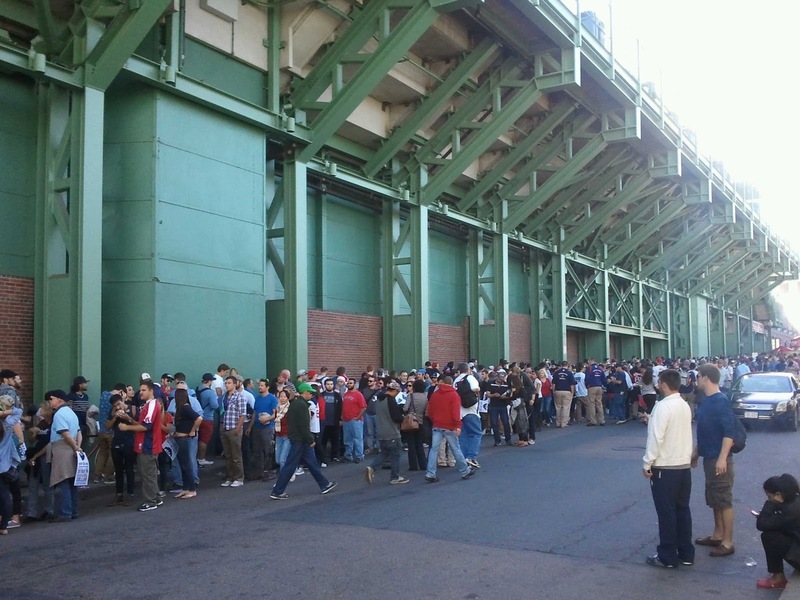 I really hope John Farrell takes a different approach if that situation arises in the playoffs. "One source familiar with Bynum’s progress told FOX Sports Ohio that Bynum is nowhere near ready and is likely to miss the entire preseason. He could, however, give it a go early in the regular season, if not for the opener Oct. 30 vs. the Brooklyn Nets." Good luck getting him ready for opening night Cleveland. He's already taken well over a year to "recover" from a variety of unspecified minor knee problems dating back to the summer of 2012. Even Derrick Rose, who last spring set the bar for taking too long to come back from a knee injury, now says he's 100% ready to go. I suspect sometime in mid to late October we'll here something like "Bynum to miss the first few weeks of season." Then maybe he'll return to the court by Christmas, maybe not. If he does I assume he'll "re-aggravate" the injury and be "forced" back to the sidelines once again. 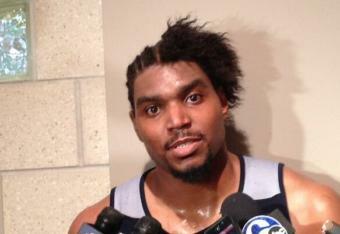 I'll set the over/under for games Bynum plays next season at 35, but zero wouldn't surprise me. 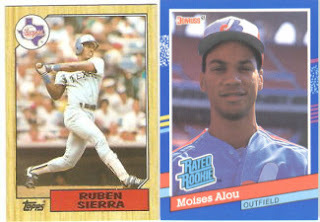 Back in the heyday of baseball cards, two of my favorite non-Red Sox players were Ruben Sierra and Moises Alou. In the late '80s/early '90s Sierra was one of the most feared hitters in the AL as a 30 homer, 100 RBI, .300 batting average guy for the Texas Rangers. Alou started as a wiry young speedster for the Montreal Expos, but would eventually undergo a Barry Bonds-esque transformation and become a big time slugger for the Houston Astros around the turn of the century. 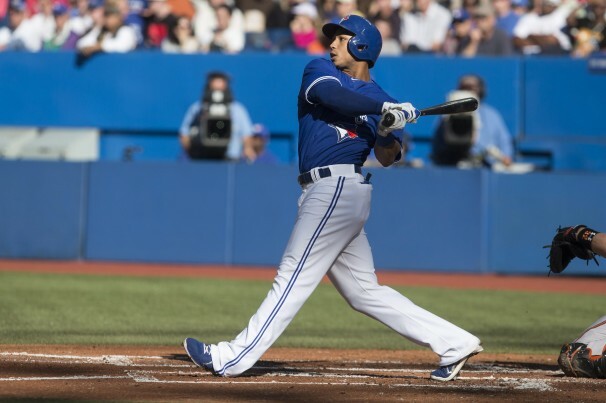 And now I've come to find out the Blue Jays have a young rookie outfielder on their roster who goes by the name of Moises Sierra. I don't know anything about him, and I don't care; this guy is destined for baseball greatness. 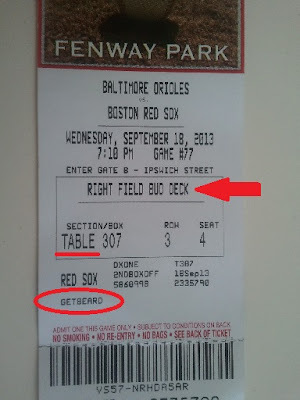 The best Red Sox I've ever seen? 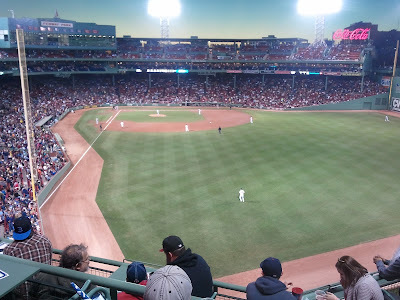 For the past week or so I've been saying that we are in the midst of one of the most impressive stretches of baseball I can remember ever seeing the Boston Red Sox play. At 92-59 they're now 33 games over .500, the highest they've been since the end of 2004 (remember 2004?) when they finished 98-64. 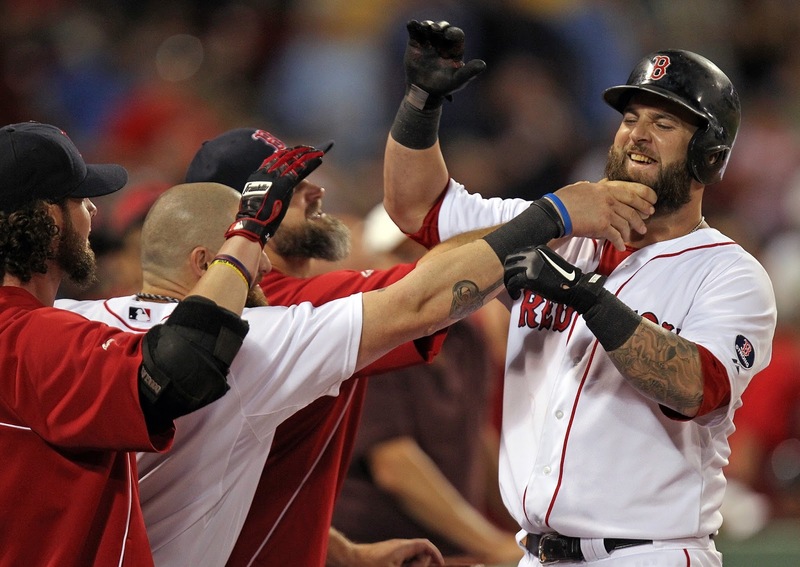 In their last 25 games the Sox are 19-6, and have outscored their opponents by more than double, 163-79. It's been a full month exactly since Boston last had a losing streak (August 15 and 16), and they have won 8 consecutive series. But the thing that really stands out to me is how well they are playing against good teams, 6 of the past 7 of those series wins have come vs playoff contenders. They swept all three games with Chicago (the lone bad team they've played), took 2 of 3 from the Dodgers and Tigers (division leaders), and also 2 out of 3 from Wild Card hopefuls Tampa and Baltimore. Oh yeah, and they just finished beating the Yankees 6 times in 7 tries as well. Those 14 wins in series victories over their last six playoff caliber opponents are 3 more than the 11 it's going to take for Boston to win the World Series. Awesome Old Song of the Week: "Stand" by R.E.M. 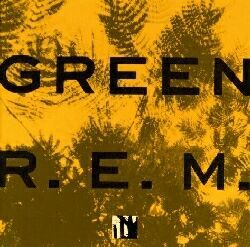 Looking back, I wasn't really all that much of an R.E.M. fan at first. When I was in 8th grade and everybody was going nuts for "Losing My Religion," I just found it irritating. The other big track off of Out of Time, "Shiny Happy People," also didn't sit well with me. Then Automatic for the People came out a year later, and to be honest I don't believe I particularly enjoyed "Drive," "Everybody Hurts," or "Man on the Moon" either. But at some point I was introduced to stuff they sang before I started paying attention to music, and their 1988 album Green finally sold me on the band about 5 or 6 years after the fact.